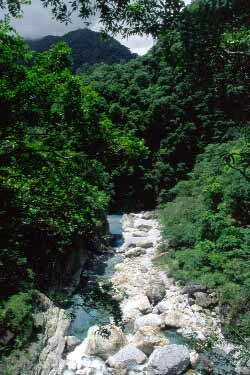 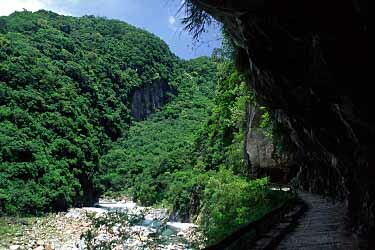 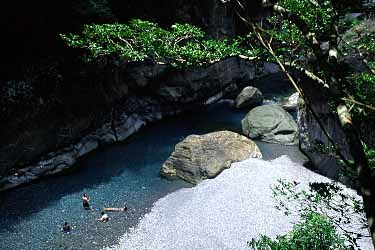 Taroko Gorge is a jewel of Taiwan's national park systems. 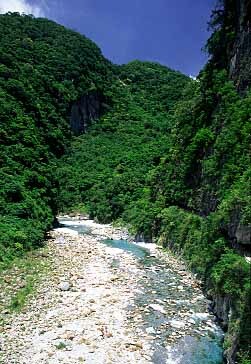 It is a marble canyon featuring a raging whitewater river, towering cliffs and many hiking trails. 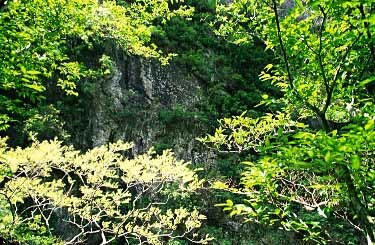 It is widely regarded and country's number one attraction. 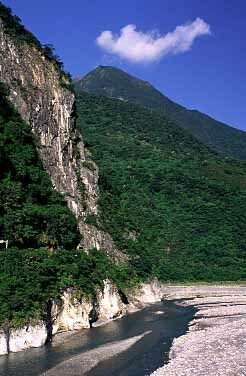 The best way ti visit the gorge is to hire a car and drive all the way up to Tayuling Pass (2560 m) - the highest point on the northern trans-island highway. 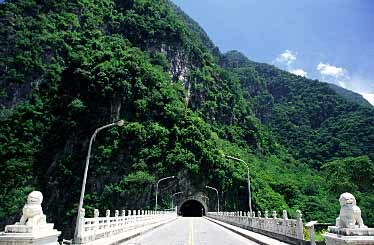 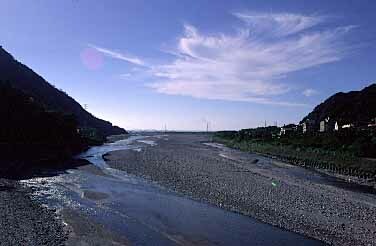 It is a stunning drive with numerous tunnels and splendid viewpoints along its way. 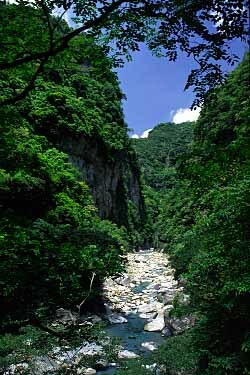 Mysterious Valley in the lower part of the gorge provides a nice and short walk along picturesque stream.